The artist works as a sculptor and is considered one of those who have renewed figurative expression in the Nordic sculpture. He works with many materials. 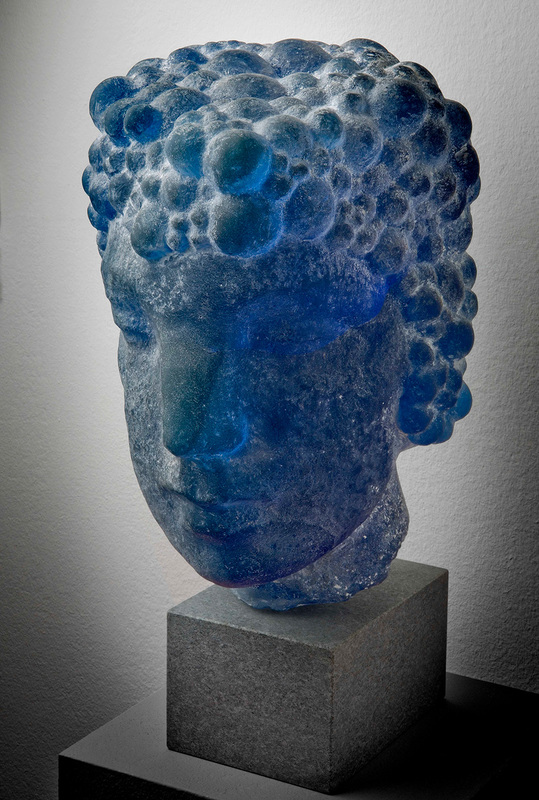 He is married to the Czech artist Alena Matejka who introduced him to the crystal glass, a material he often uses in combination with stone. 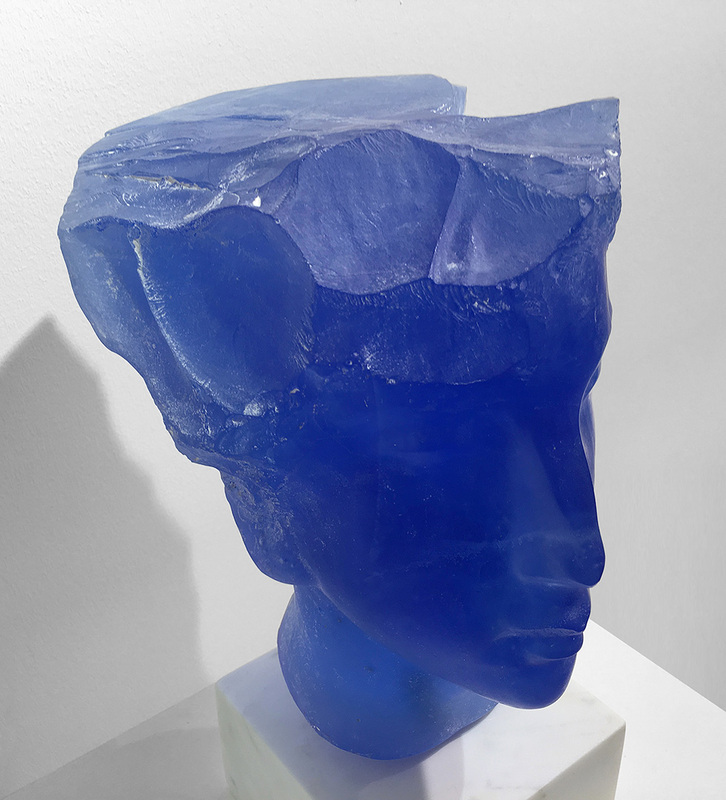 Lars Widenfalk is a Swedish artist who works as a sculptor, alternately in Sweden, the Czech Republic and Italy. 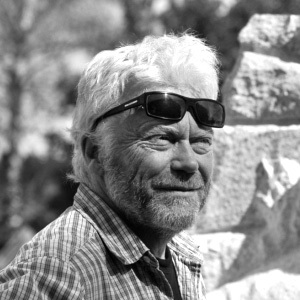 He is considered one of those who have renewed figurative expression in the Nordic sculpture. 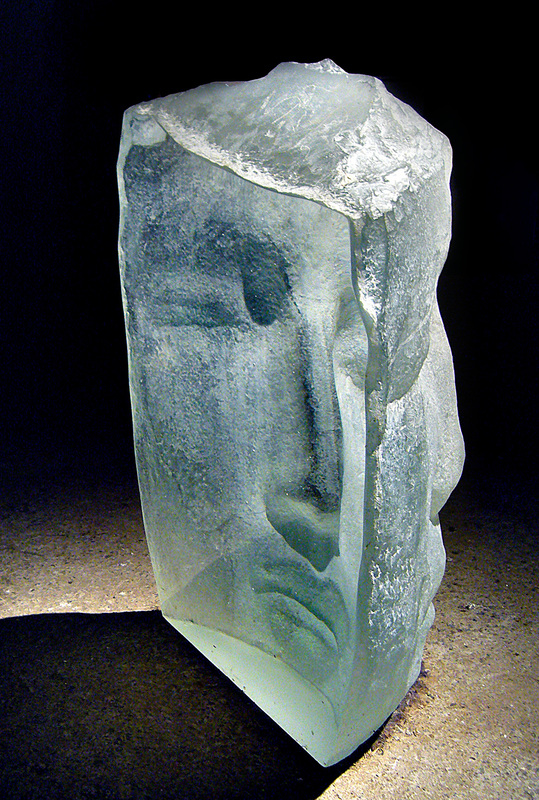 He works with many materials, from bronze to snow, glass and ice. But the stone, usually marble and granite, has been his main material. In recent years, often in combination with glass. He is married to the Czech artist Alena Matejka. 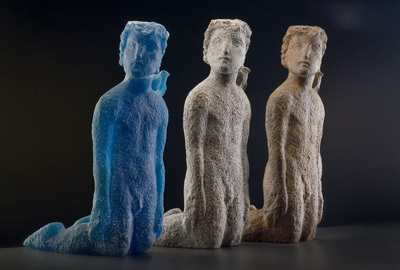 Lars Widenfalk has been involved in several projects in the three-dimensional expression, often in collaboration with his wife Alena Matejka. 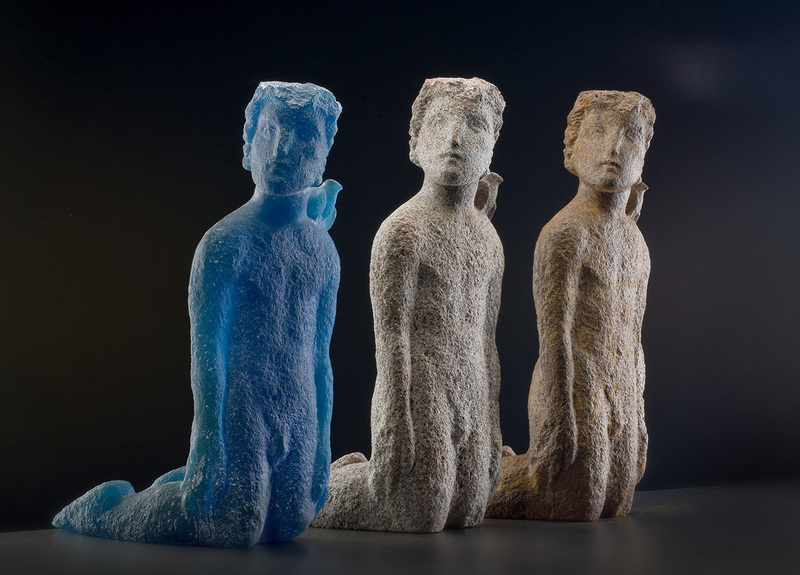 She is educated in the Czech Bohemian glass tradition. It was she who introduced him to the crystal glass, a material he often uses in combination with stone. if you would like information about Lars Widenfalk or are interested about available works please fill out the form. We will contact you.